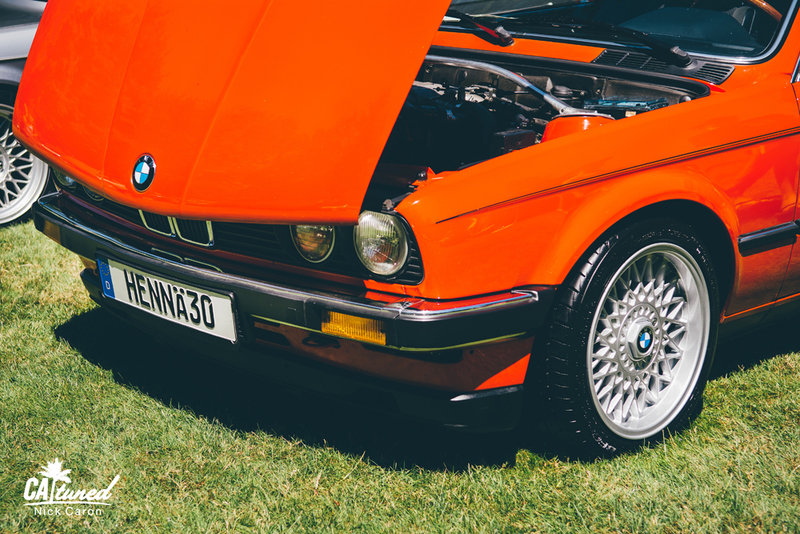 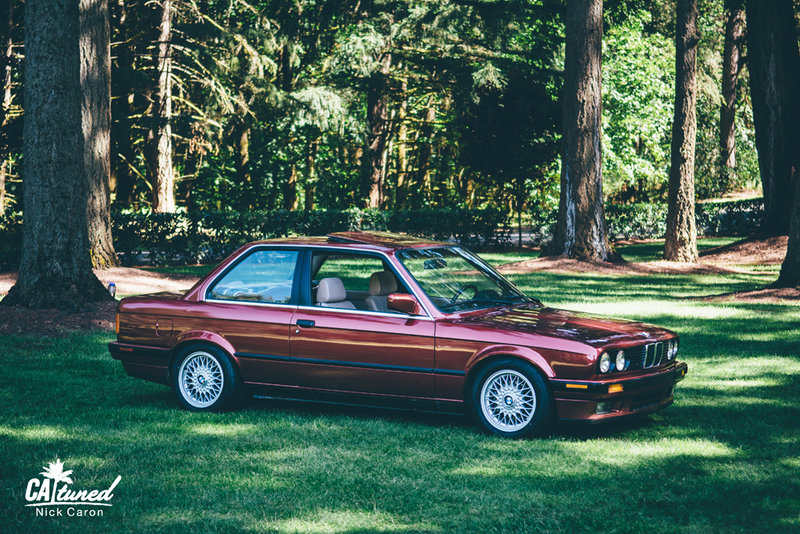 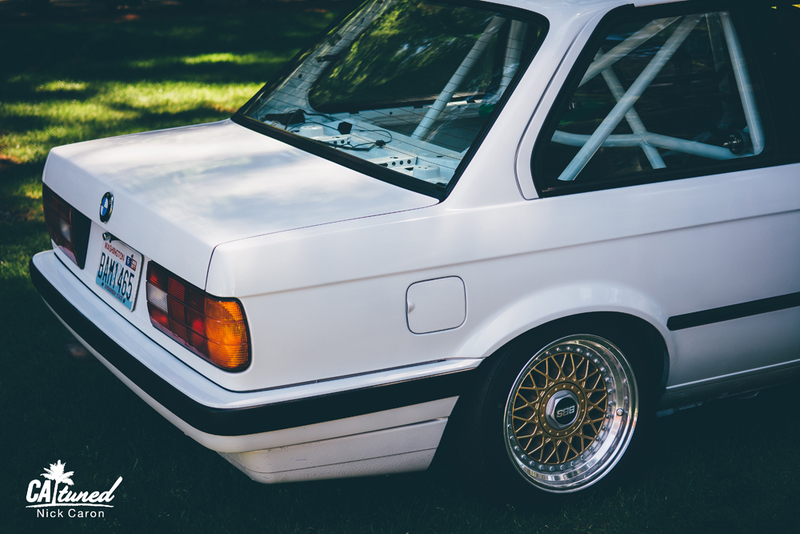 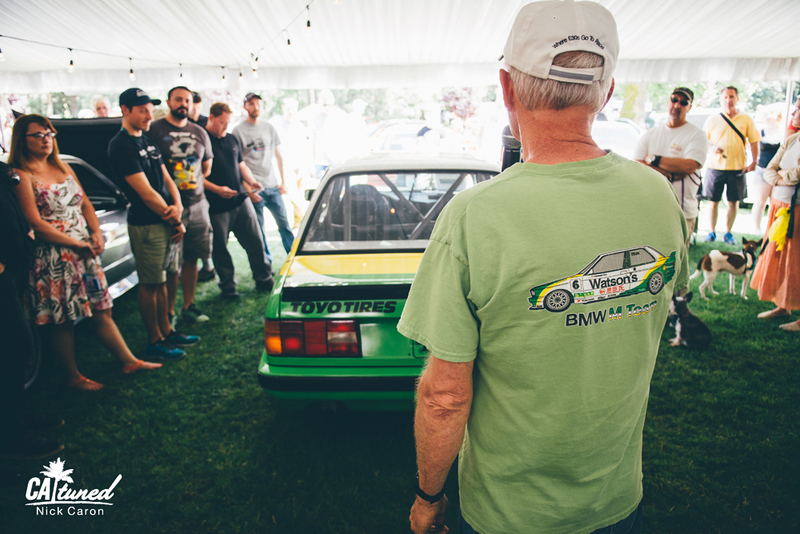 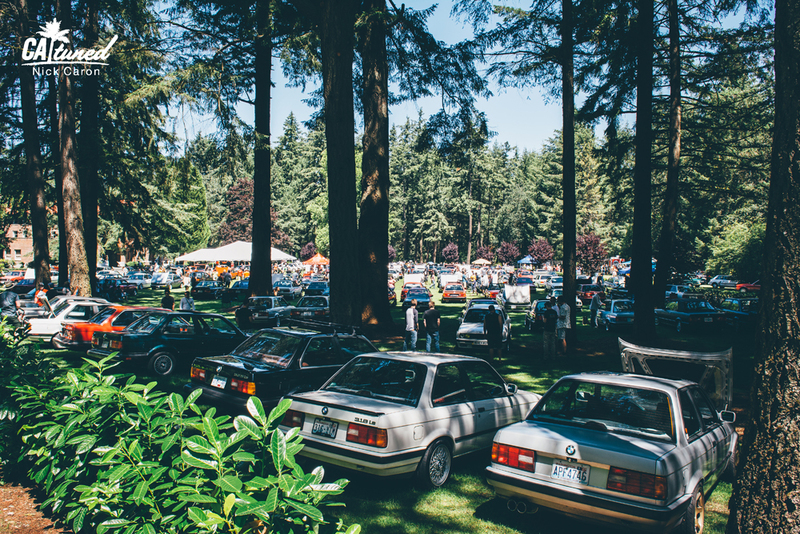 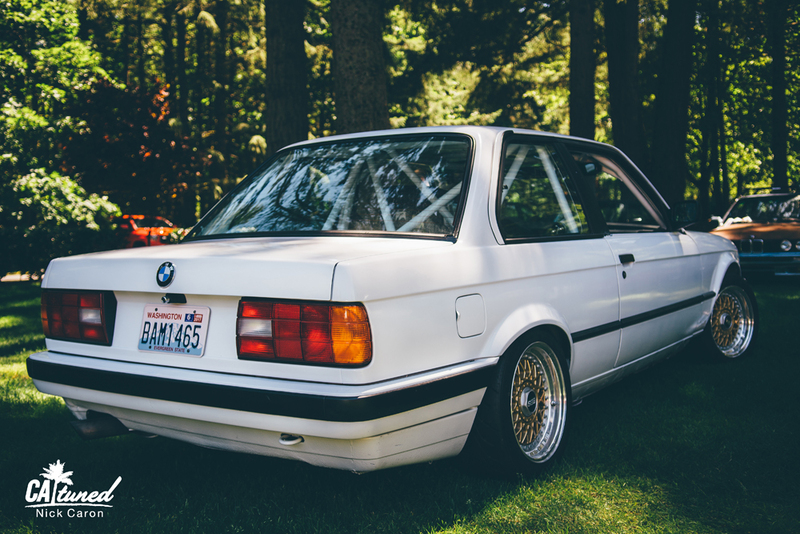 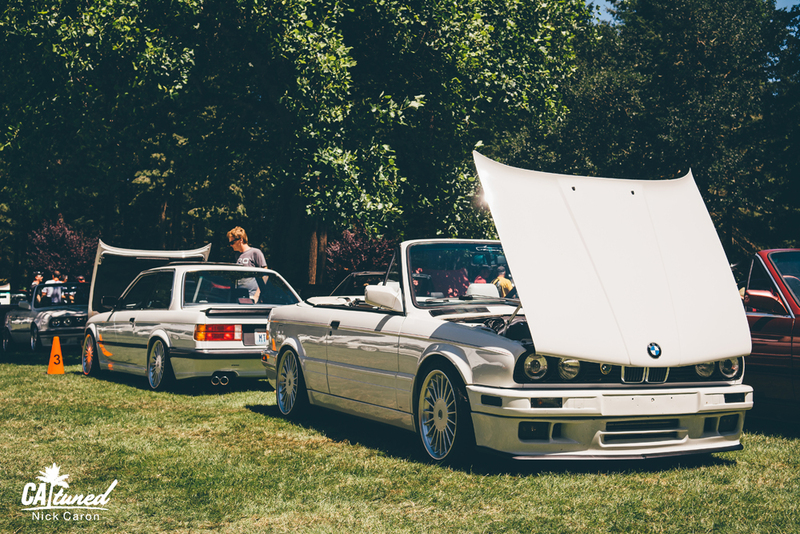 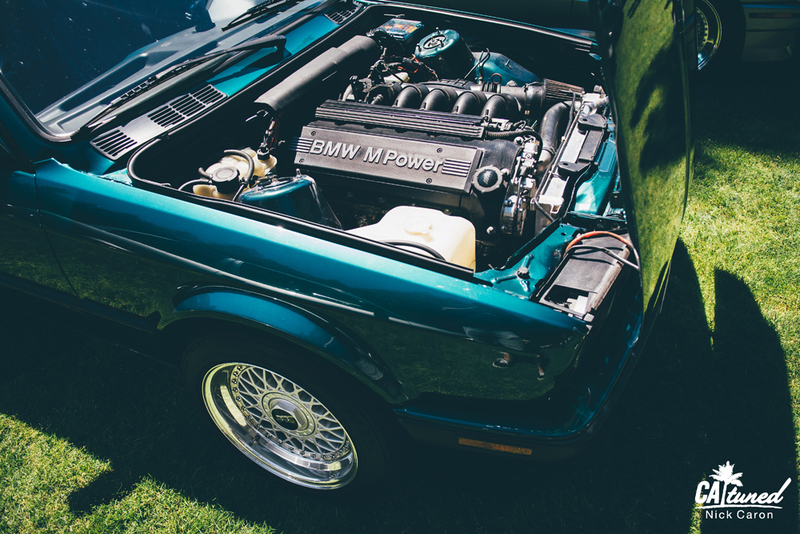 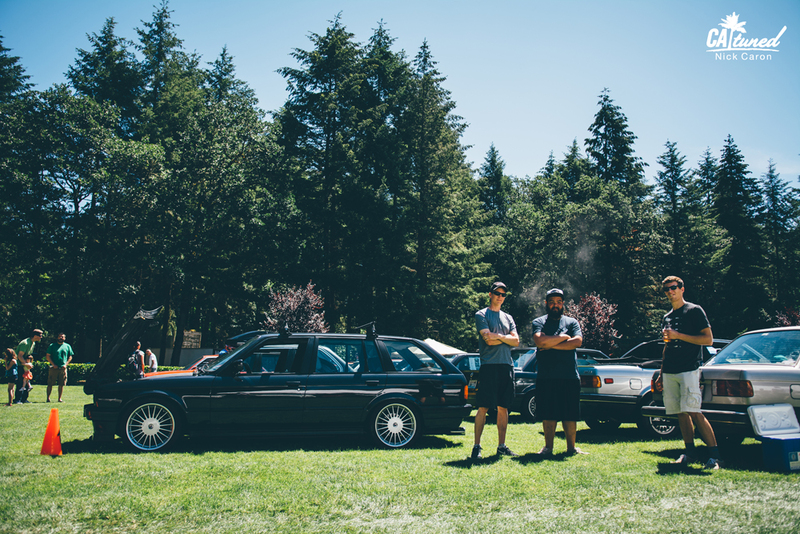 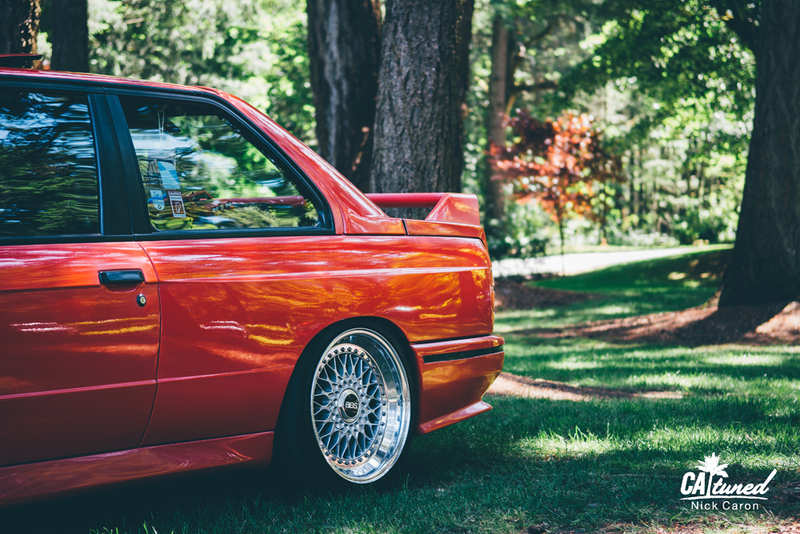 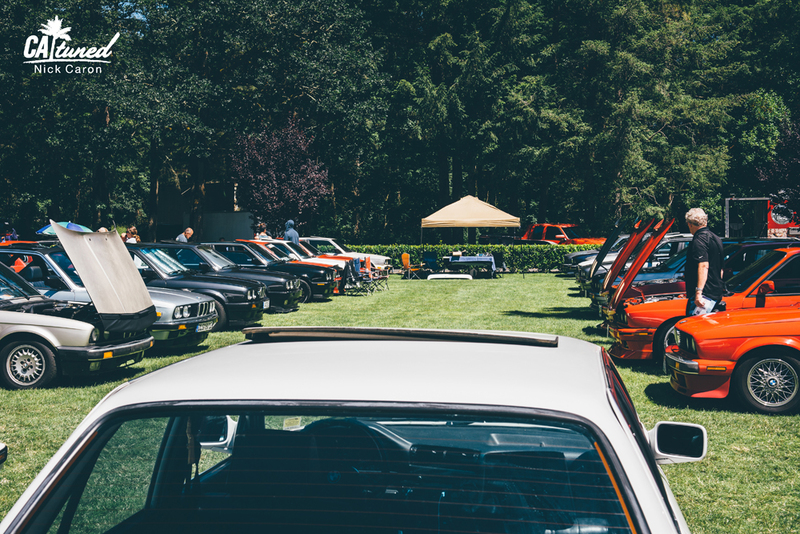 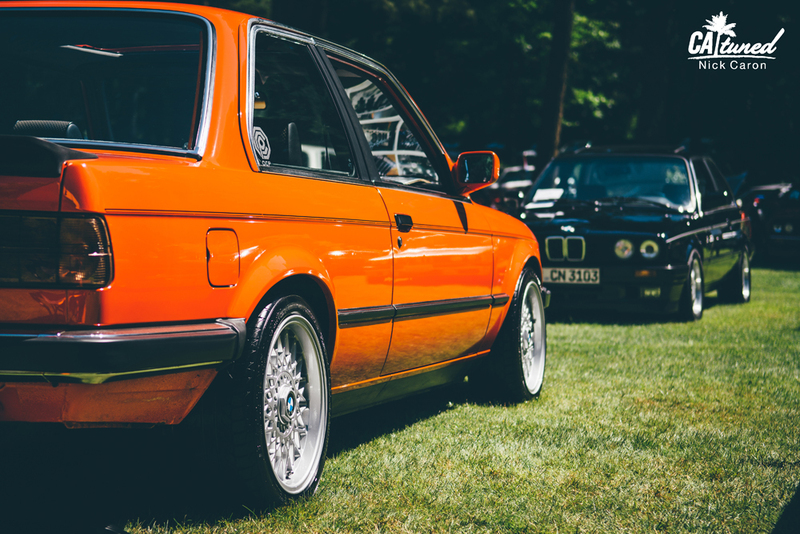 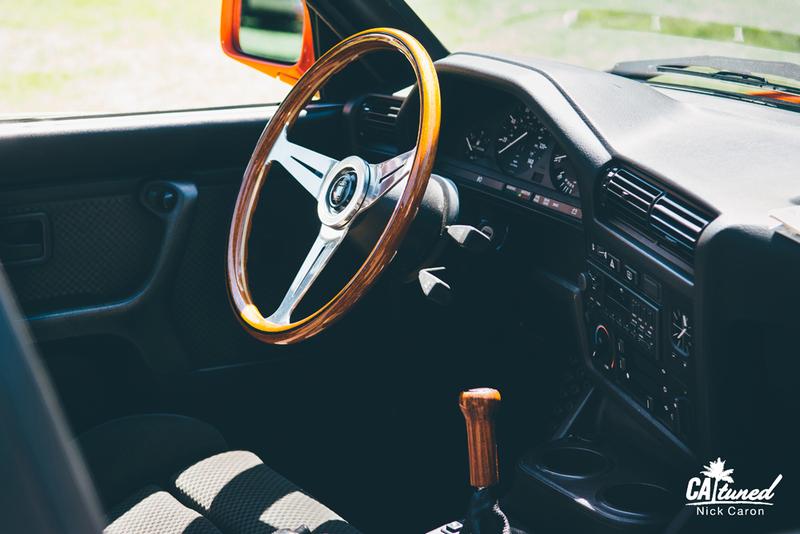 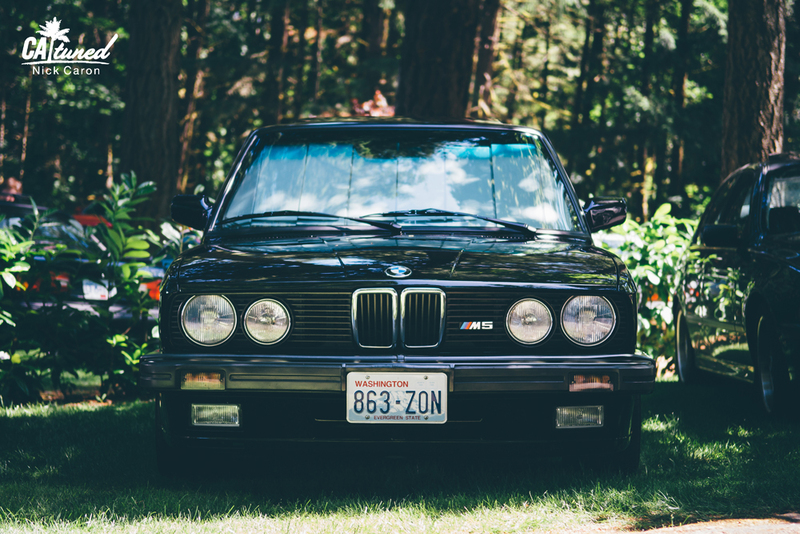 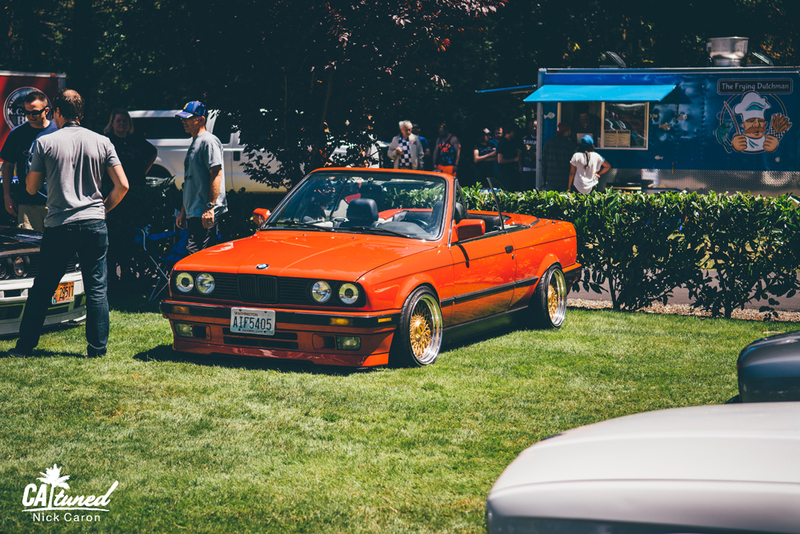 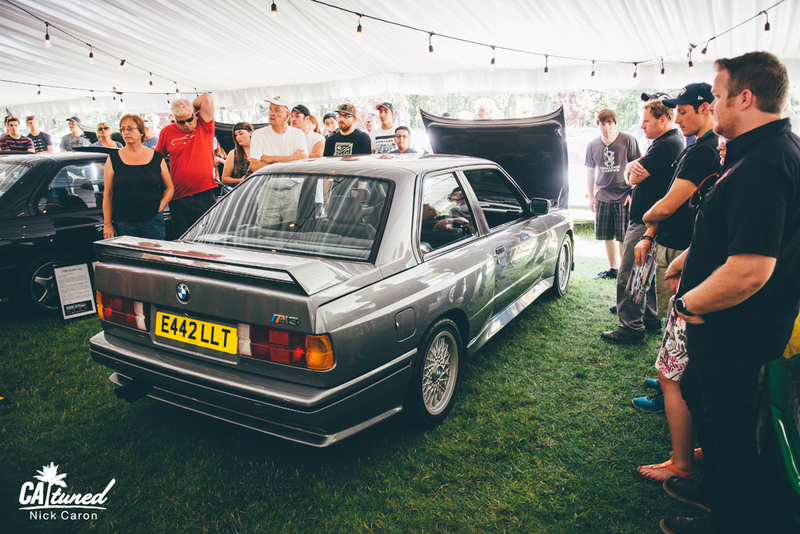 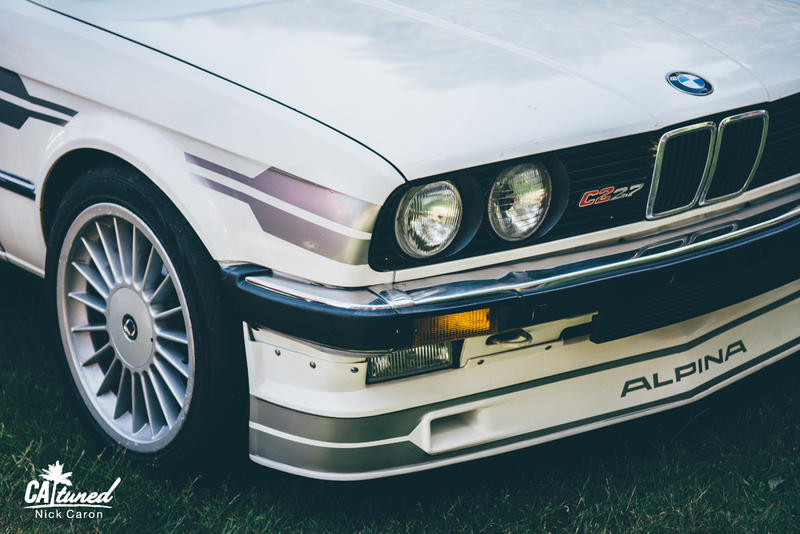 The E30 Picnic is what most car events should aspire to be like. 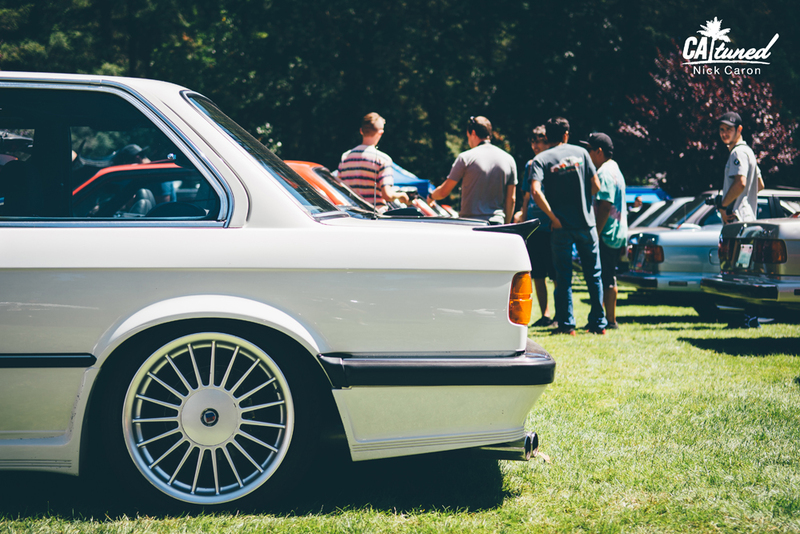 It's more of a leisure social gathering for E30 fanatics than it is an all out concourse or car show. 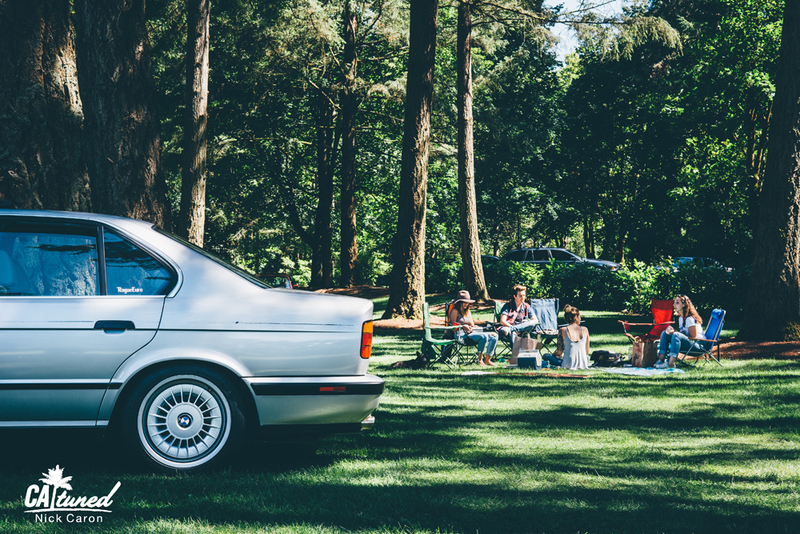 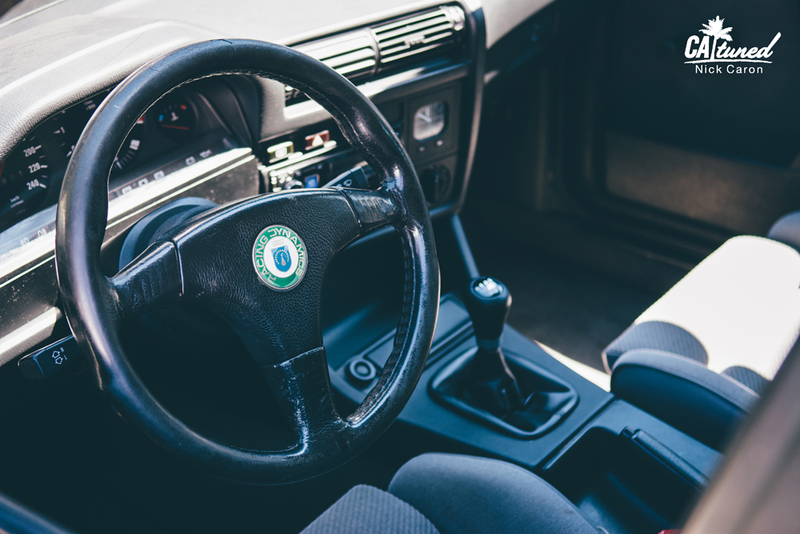 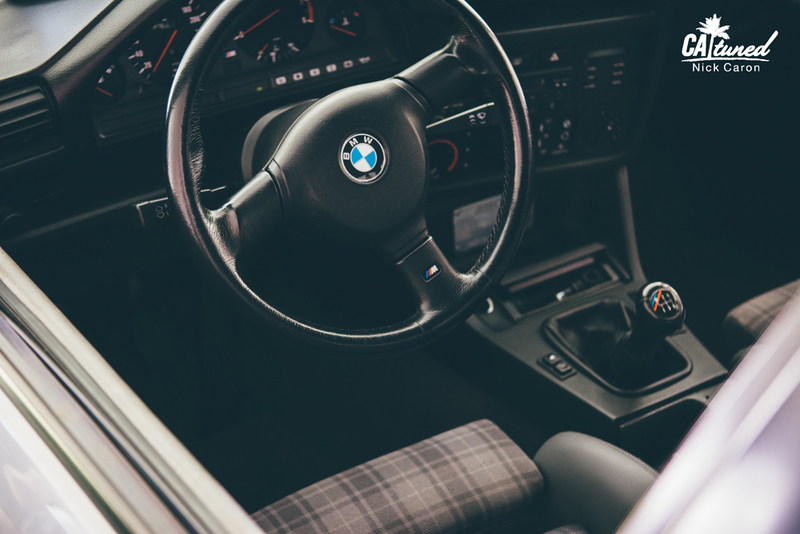 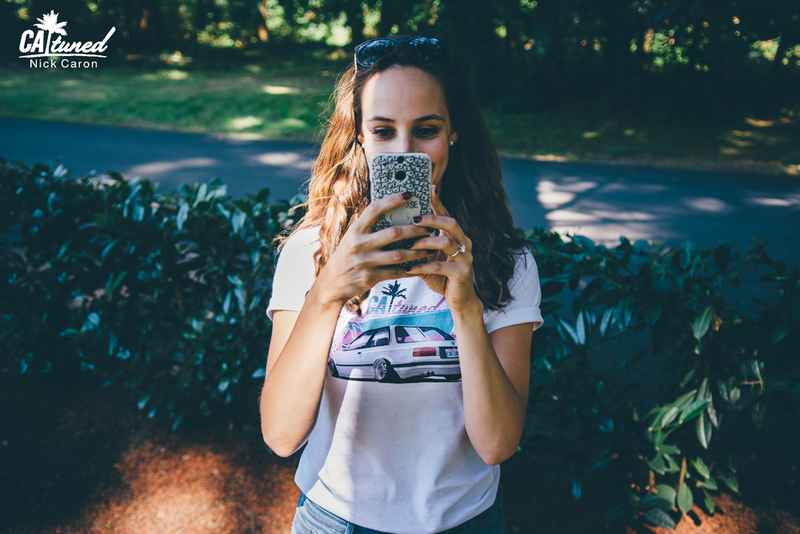 It just so happens there is lush grass to park your 25+ year old BMW coupe on, and everybody around you is equally as obsessed as the next person. 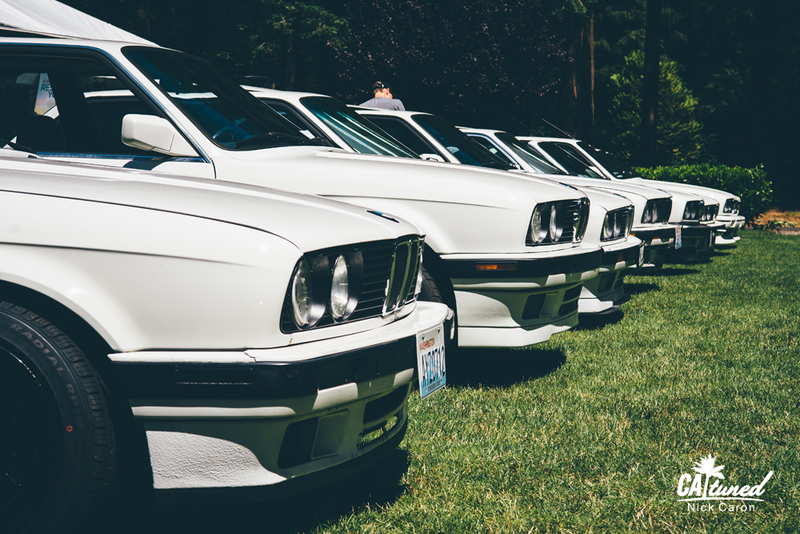 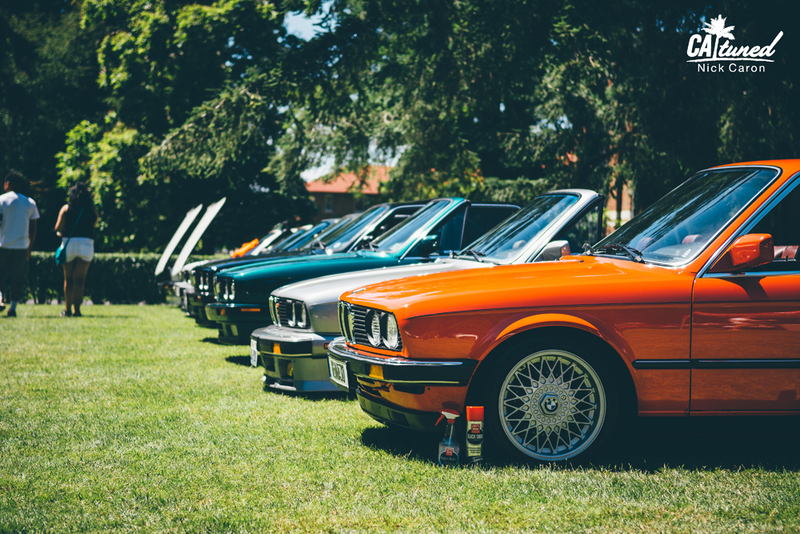 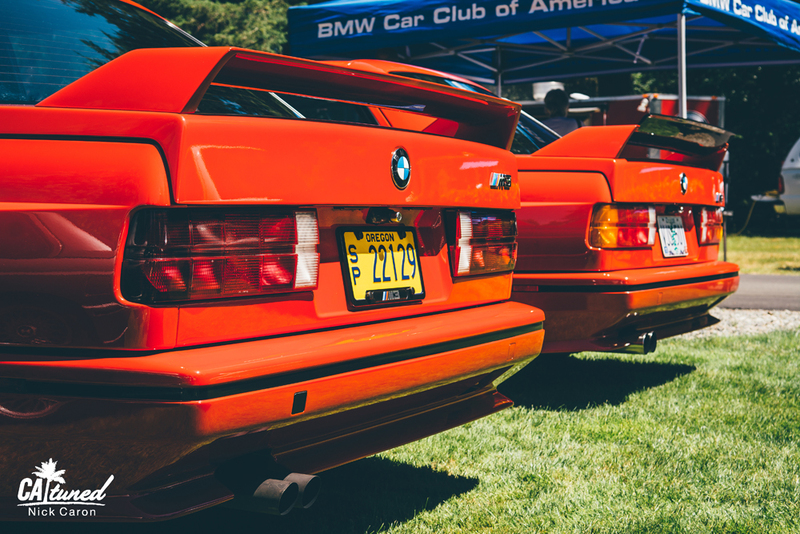 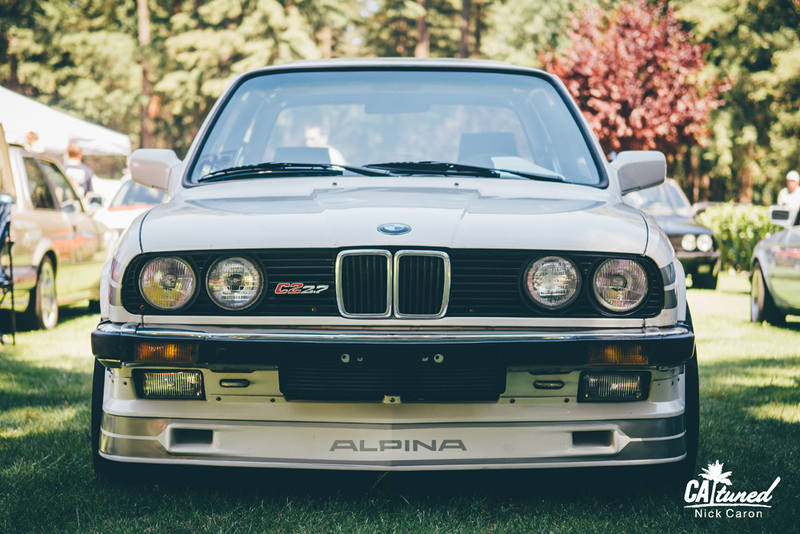 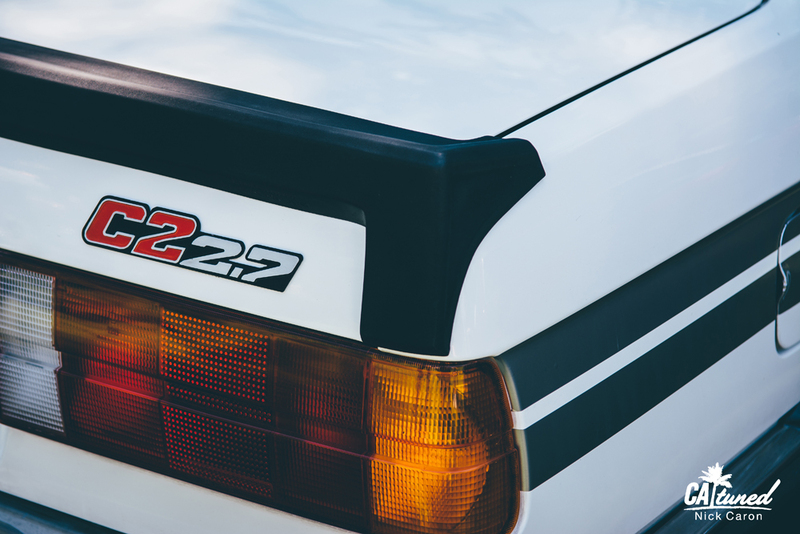 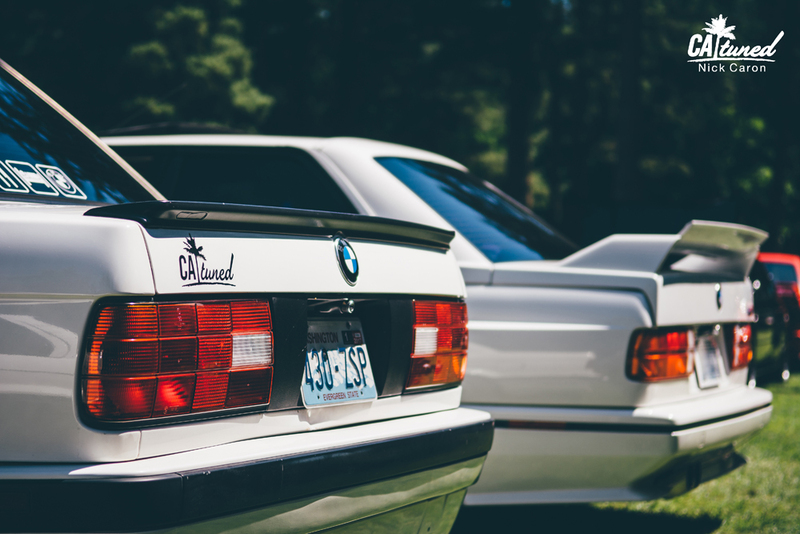 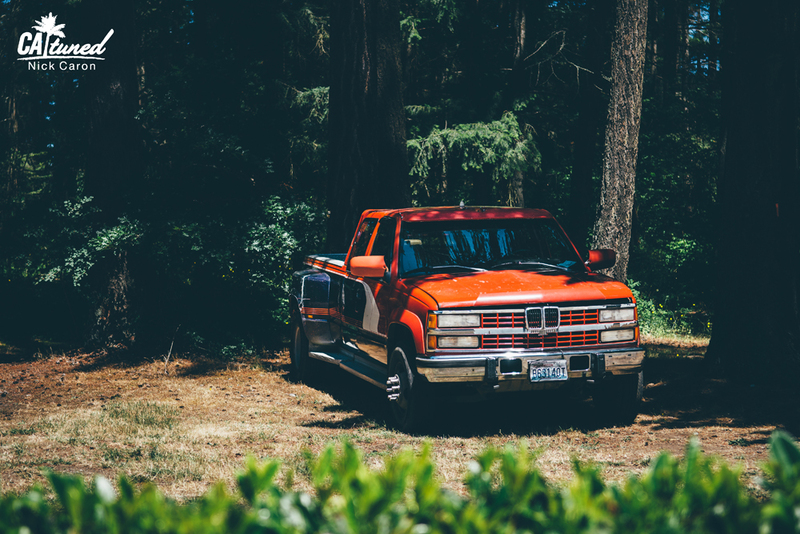 At the E30 Picnic, it's possible to see every E30 variant, including a touring, baur, and even a custom pickup. 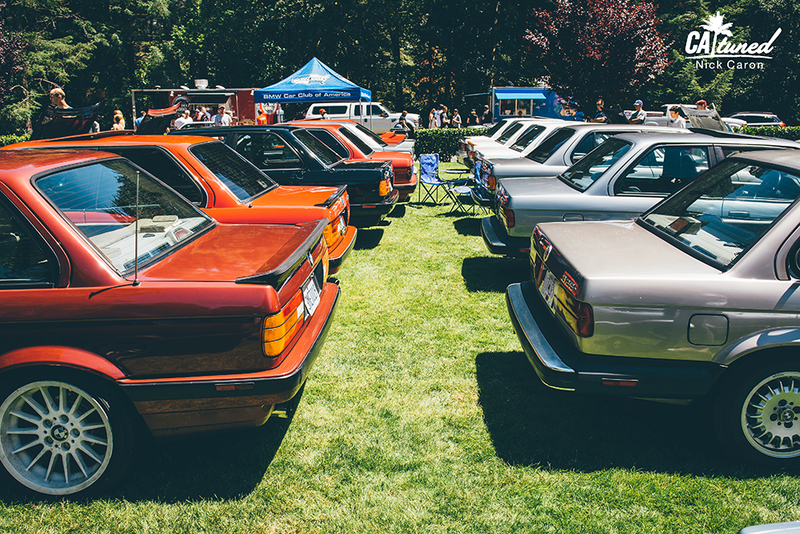 Furthermore, this year's attendance was roughly 200 cars (and yes all were E30s), with some people driving from as far as Nebraska! 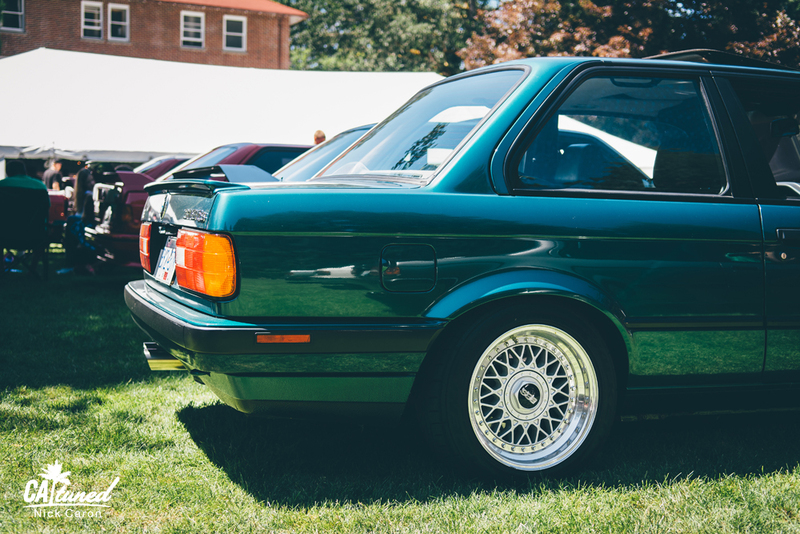 Needless to say, if you live anywhere in North America and share the same addiction for the E30 chassis, attending this event is a must.